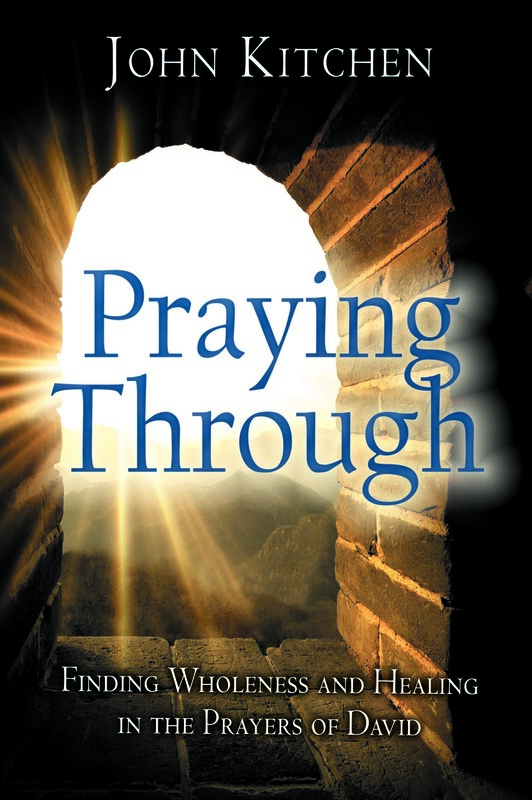 My book Praying Through is, through Jan. 31, being offered on the publisher’s website at a remarkable discount–just $7.00 a copy (that’s 50% off retail). Hope you’ll consider getting a copy, reading it and then passing it on to someone else who might be helped by it. 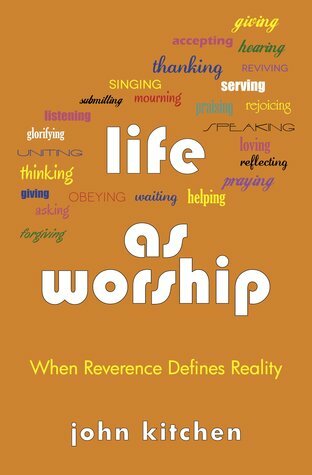 I’m hosting a giveaway of copies of Life as Worship over at Goodreads. Be sure to enter! Let your friends know as well. Share the link. Post to Facebook. Tweet it. Get the word out! Pain is no phantom. It is a real enemy and a persistent goad to our souls. If it isn’t always excruciating, it is, at least a burr buried in the weave of our hearts, annoying and inescapable. David wrote Psalm 56 out of pain. In this case his present pain was more than irritating; it was a spike of the highest order. It was “when the Philistines seized him in Gath,” according to the ancient title ascribed to the psalm text (cf. 1 Sam. 21:10-11). Life was at its lowest ebb for David. He had fled jealous King Saul’s murderous plots and in desperation had sought refuge in the hometown of Goliath (17:4). What is worse, David strode into town with the giant’s own sword strapped to his side (21:9; 22:10)! How bad must things be to find your last best hope in the hometown of the fallen hero in your greatest military exploits? Things didn’t go well for David in Gath and he had to play the madman to get away (21:12-15). Fleeing to a cave, he threw himself within and cried out to God (22:1a). Psalm 56 is the result. The prayer-song is predictably laced with anguish. But there is faith as well. Twice David prayed, “When I am afraid, I put my trust in you. In God, whose word I praise, in God I trust; I shall not be afraid. What can flesh do to me?” (vv.3-4, cf. vv.10-11). How’s that work? It could come in handy. The full answer is beyond the scope of this short article (see chapter 2 of my book Praying Through for a longer answer), but a good bit of it comes from the truth about God that David worshipfully rested upon. 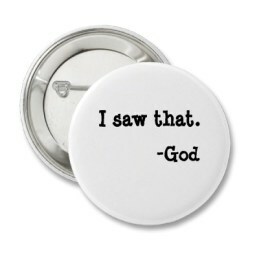 Simply stated: He knows. David prayed, “You have kept count of my tossings.” In his heart of hearts he believed that not one step of his wanderings, not one anxious flip-flop in the midst of a sleepless night had gone unnoticed by God. David told God, [You] “put my tears in your bottle.” Every tear that David had shed was kept as a treasure, precious to God, somewhere in His great bottle of sorrows. David confidently asked, “Are they not in your book?” David knew that every salty drop meticulously had been noted down and divinely kept in a sacred record of all his distresses. The hymn writer’s answer is an echo of David’s own conclusion and exudes his full confidence! There are moments when that’s all we have – the confident knowledge that whatever else may be true, He knows. And, wonderfully, that is enough for now. What Do You Say When You Pray? February 27, 2014 / admin / Comments Off on What Do You Say When You Pray? She didn’t find it very funny. Frankly, in my experience, women seldom laugh at that story. Men, foolishly, do. Yet it gets retold again and again—mostly by men who never seem to notice (or maybe just don’t care) that the women are not laughing with them. David was determined he would not treat the lover of his soul this way. 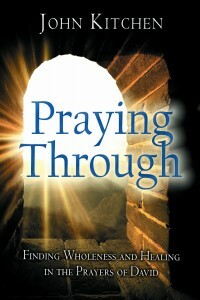 In Psalm 16:2 David tells us what he prays when he bows before the heavenly lover of his soul. The upper case (capitalized) “LORD” is the English translation’s way of telling us he is using the personal, covenant name of God: Yahweh. The lower case “Lord” is the translators’ rendering of the Hebrew Adonai. The difference is not unimportant. Yahweh designates God as the covenant-making, covenant-keeping God. He is the one who pursues us. He seeks us out. He establishes covenant with us—taking upon Himself the obligation of forming and keeping the covenant. He simply invites us into relationship with Himself. That, of course, ultimately and finally found expression through Jesus Christ and His redemptive work at the cross and in His resurrection. God is personal and personally seeks you in love. Adonai, on the other hand, emphasizes God as “master” or “owner.” He is over us. He rules us. God has authority over us. He has the right to our submission and obedience. It is sacrificial and pursuing love that makes a life of submissive obedience both possible and delightful. Such love woos our submission and obedience and in so doing transforms it into an expression of our love to Him. Indeed, David must add, “I have no good apart from you.” I can’t even enjoy life without sharing it with you, Lord! Good just isn’t good unless I can enjoy it in fellowship with you. Oh great Lover of my soul, thank you for being the initiator, pursuer, and complete provider in our relationship. Thank you for making me your own through Jesus. I bless you for sending your Holy Spirit to make large in my eyes the magnitude of your love. Gladly and with my whole heart I say to you again today, “You are my Lord. Own this life. Rule me in every part. Walk this day with me, making all your good gifts scattered throughout these coming hours a fellowship of joy as we share them together.